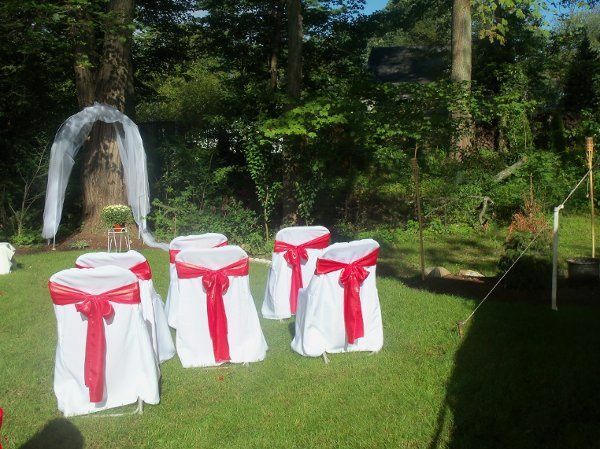 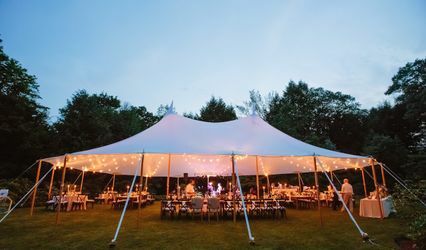 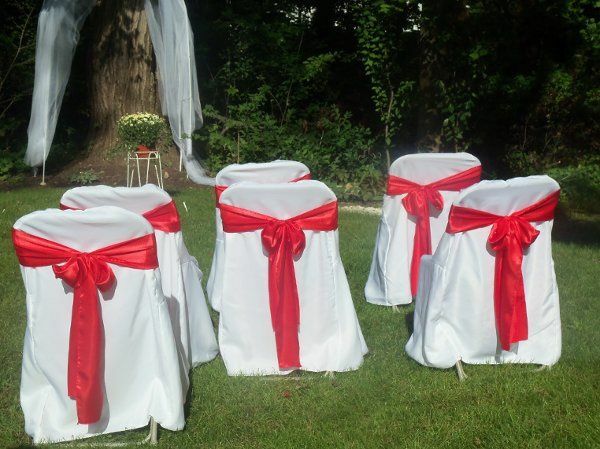 Elegant Event & Linen Rentals is a full service wedding and special event rental company. 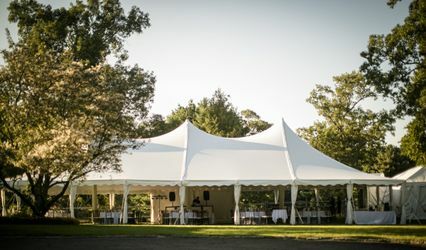 We are currently serving North Eastern, MA, South Eastern, NH and many other areas within New England. 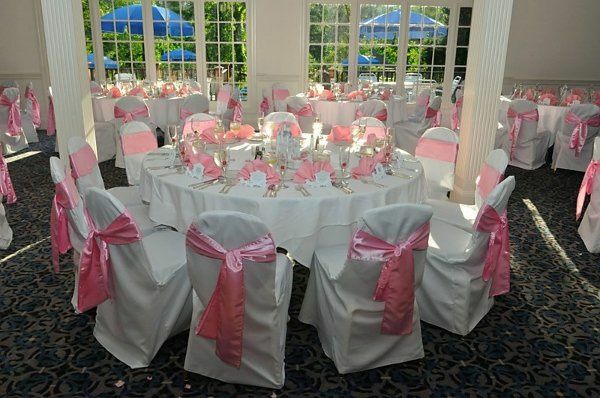 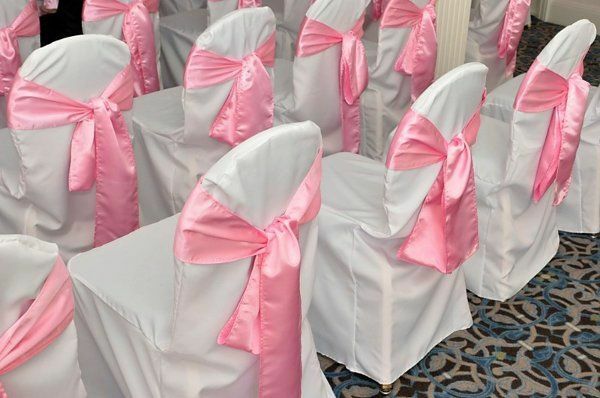 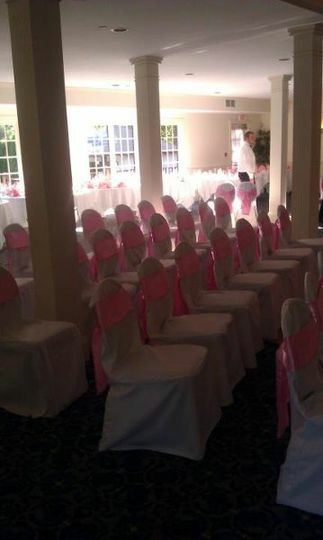 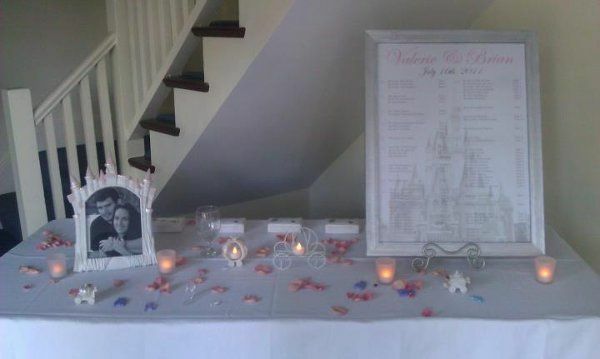 We offer a wide variety of colors and fabrics as well as many specialty wedding and event items. 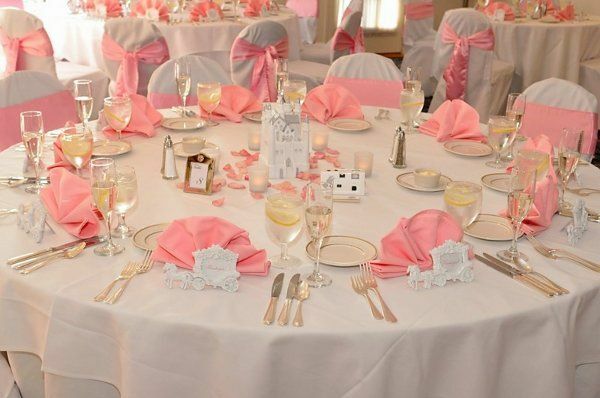 If we do not currently carry an item, color, or fabric you are looking for, we will special order it for you. 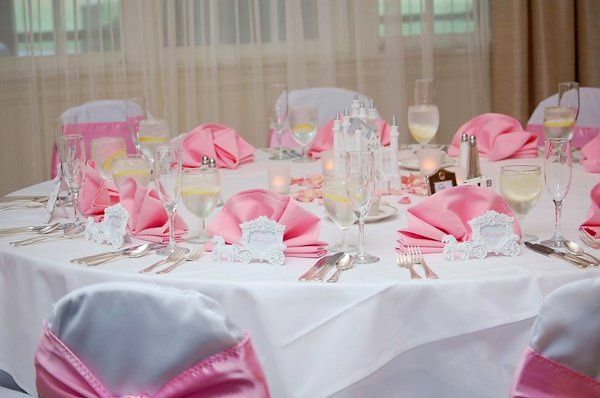 Our goal is to make your wedding or special event planning as easy and painless as possible by providing you elegant products with excellent service; all at an affordable price! 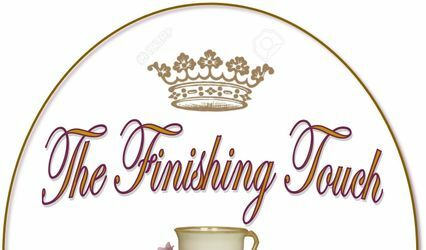 The Finishing Touch Event Co.